The Framon #2J packs all of the features and benefits of the Framon #2, and adds everything you need to cut Folger Adam, Mogul, Southern Steel, and Adtec keys. 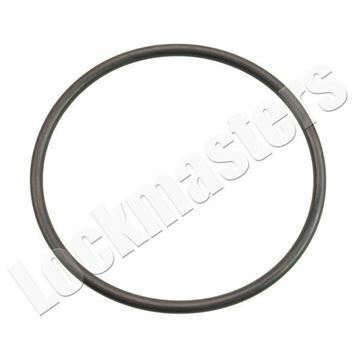 Standard Cylinder - Arrow, Corbin, Kwikset, Lockwood, Russwin, S&G, Schlage, Weiser and Weslock. Domestic Automotive, ForeIgnition Automotive, Motorcycle keys, Padlock keys, Letterbox keys, Safe deposit box keys, Interchangeable Core - Arrow, Best, Falcon, Corbin, Russwin and Sargent, High-Security Keys - Emhart, Medeco commercial & Bi-Axial, Assa and Schlage Primus. Cut Kaba Peaks Keys with an optional spacing clip. The Framon Depth and Space Manual is the core of the Framon#2. The keys mentioned above are only a portion of those you will have the capability to cut. Also comes with Free Genericode Me Software Included. Accuracy: All Framon key machines are hand assembled and hand fit. 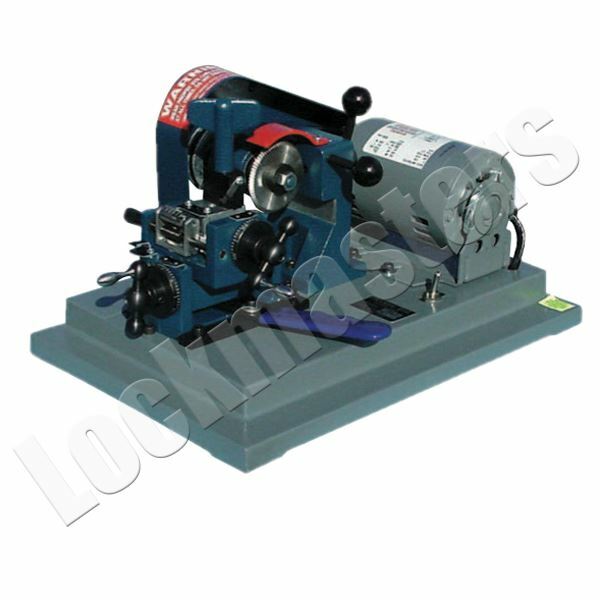 This ensures that before your machine reaches you, it has originated keys accurate to one-half thousandth of an inch (.0005", about the thickness of a hair). This tolerance assures a perfect key every time. Straight-In Feed: The #2 utilizes a straight-in feed approach. The straight-in fee of the #2 provides a perpendicular cut at the root of the key. The flat of the cut will always be the same depth for the left side of the cut to the right. Machines that use a pivot approach can produce keys that turn one way but not the other. Rugged & Durable: The #2 is made from heat treated aluminum and steel. The carriage moves forward on a pair of steel slides. Spacing depth movements take place on pairs of steel pins and screws. There are no small gears to strip out and no plastic parts to wear out. FRAMON #2J FEATURES: A special vise is included with the machine to clamp the larger keys. An extension is added to the spacing crank to avoid interference with the head of these larger keys. When you choose the #2J, you enable yourself to originate almost any cylinder key in use today, including detention keys.